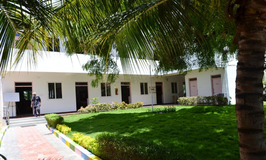 Find below the list of top schools in Idigarai - Coimbatore with phone number, address, 360° School tours, 2018-19 Admission forms & Fees, photos, facilities & more. 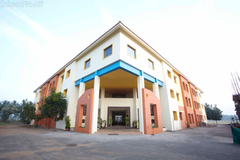 Nakshatra International School is the enhanced vision of the Founders who have a great reputation in the financial realm for several decades. The dream of instituting a school for the young generation NEXT with quality early education marks in a new era of sowing the seeds of knowledge in this part of the country. Are you worried about your child's admission to a school? 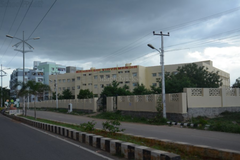 Worried about interviews in the best schools in Idigarai - Coimbatore? 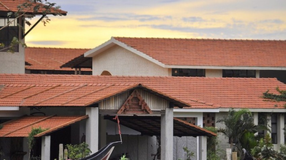 All it takes is a little bit of planning and going for a lot of options, which can be found on Sqoolz's list of best schools in Idigarai - Coimbatore. 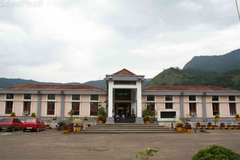 The top schools in Idigarai - Coimbatore are registered with us. Find all their details - location, address, fee structure, facilities and more! Also take our virtual tour, a feature that gives almost a first-hand experience to parents.